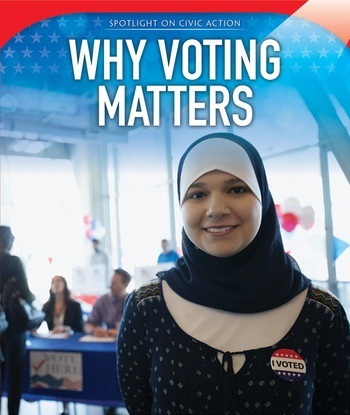 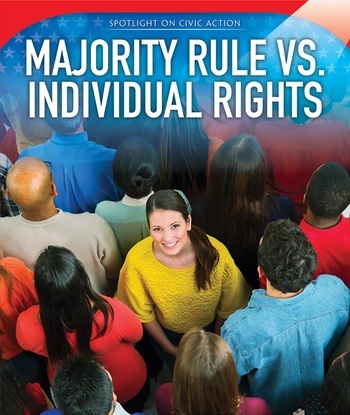 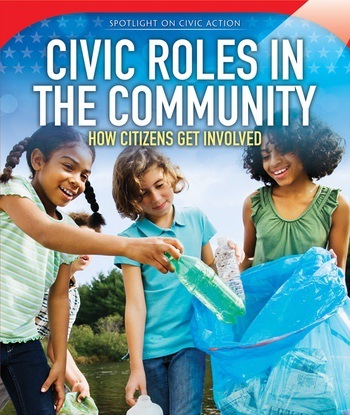 How does civic participation strengthen communities, governments, and individual rights? 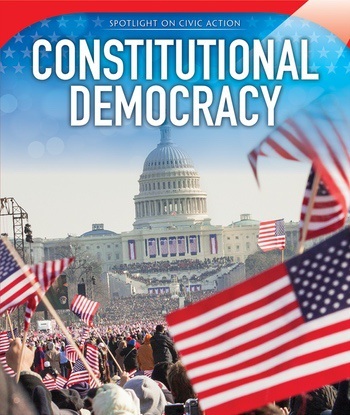 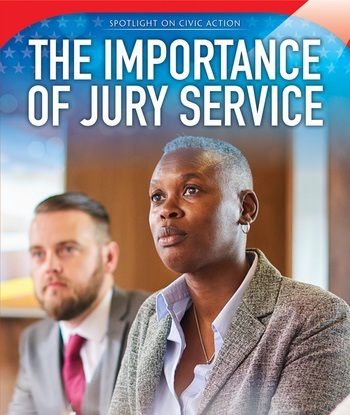 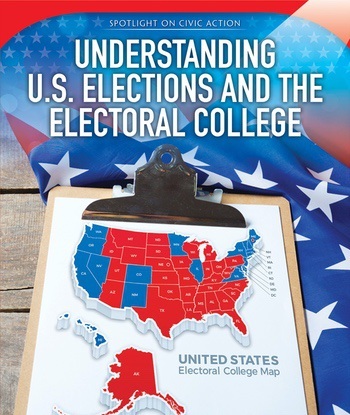 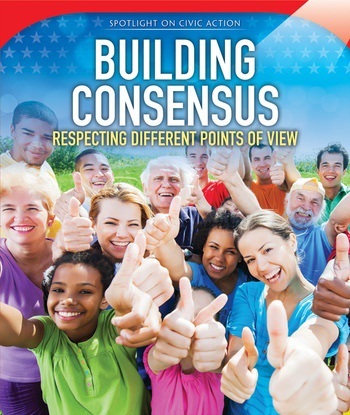 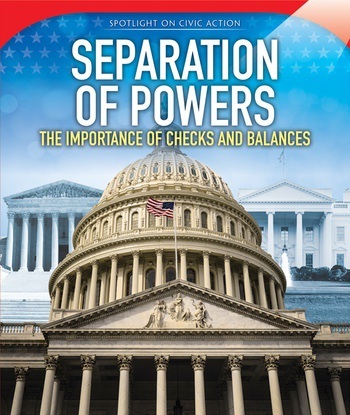 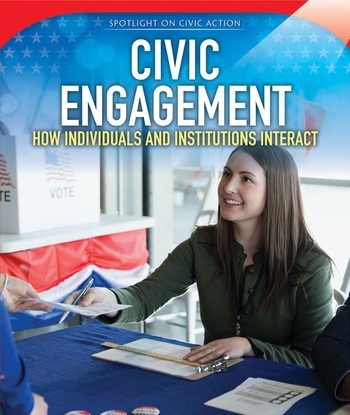 Help readers understand productive civic engagement by exploring the history, principles, and foundations of American democracy. 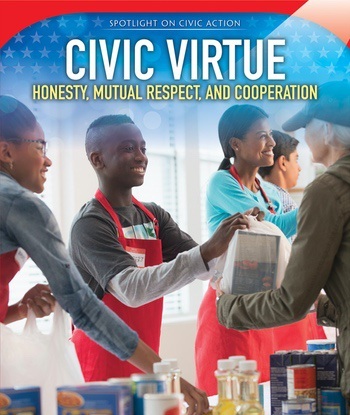 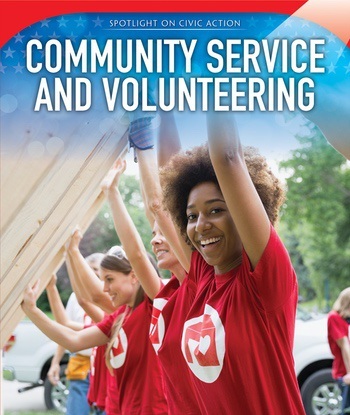 Readers will learn how people participate in our society, whether through volunteering, voting, or activism. 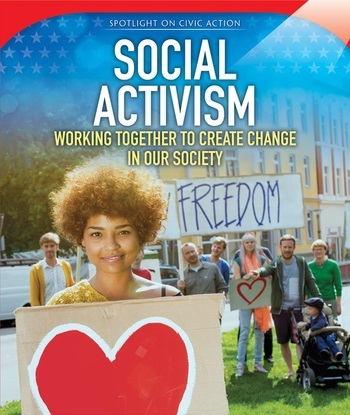 Designed to show readers how they can actively participate in American society, this set will inspire readers to change it for the better. 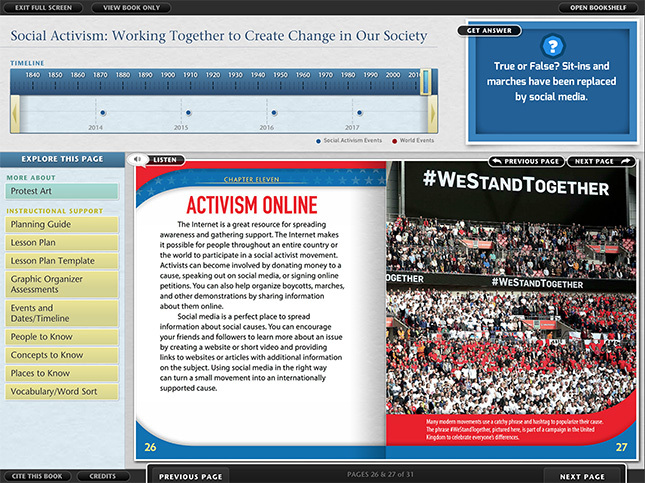 Click on the cover to experience a sample Interactive eBook.